The only way to print complex metal parts in-house. 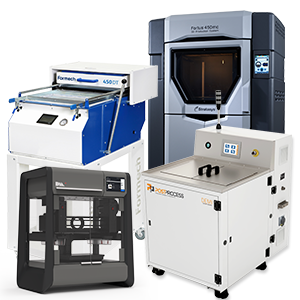 AdvancedTek applies its 20+ years of industry knowledge and experience to connect designers and engineers with 3D printers and complementary technologies that meets their business needs, goals and opportunities. 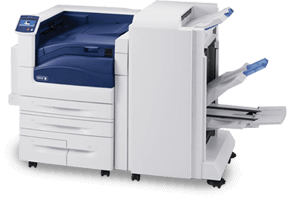 Since 1993, AdvancedTek’s first-hand consultancy as a solutions provider of Xerox office printers and multifunction devices has made it an industry leader and preferred local provider. AdvancedTek cultivates strong, long-term relationships with its clients by ensuring that every customer receives the same superior standard of personalized service and ongoing support. AdvancedTek champions cutting-edge technology to provide innovative business solutions to our clients. Our customers trust us to connect them with technology tailored to match their individual business goals and opportunities. We use our industry expertise and experience to educate potential clientele about how AdvancedTek’s solutions can impact their business. Every AdvancedTek customer receives superior service and support, forming strong, long lasting relationships. Distribution available for the following states: Minnesota, Wisconsin, Iowa, Nebraska, North Dakota & South Dakota.